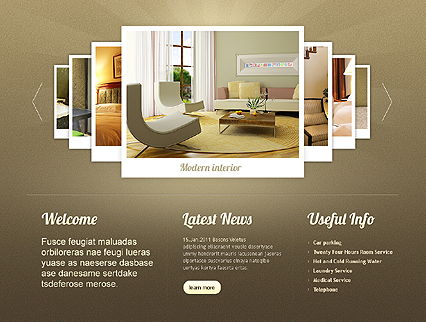 Over the years, I have been keeping a close look at the trends on website and blog designs. This is largely because I depend on blogs for most of the information I need. Blog sites give a pretty good outlook on any matter, whether it is a compliment or a critique. One thing about me is that I really value rich content website, because that is the reason I am there in the first place. But this is not the only reason I will stick to a particular website. 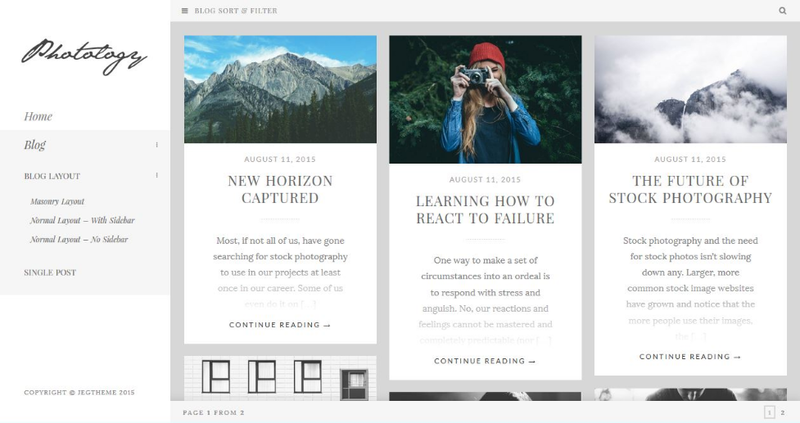 Blog Layout is one of the major factors that contribute to catching my attention. Just like a person’s dressing style, the first impression really matters. All this falls under visual cues. A rough, dirty, and heavily cluttered blog page is a real turn off. No one wants to spend long hours looking for specific information from words that are all over the page. On the other hand, a simple, colourful and clear blog page will attract my attention. The layout and design should be simple to navigate and should lead someone from one point to another. There are literally millions of blogs today that are craving for attention whenever someone gets on line. So, for a blog to stand out, it has to be unique. By looking at the recent trends, it is easy to note what works and what does not. 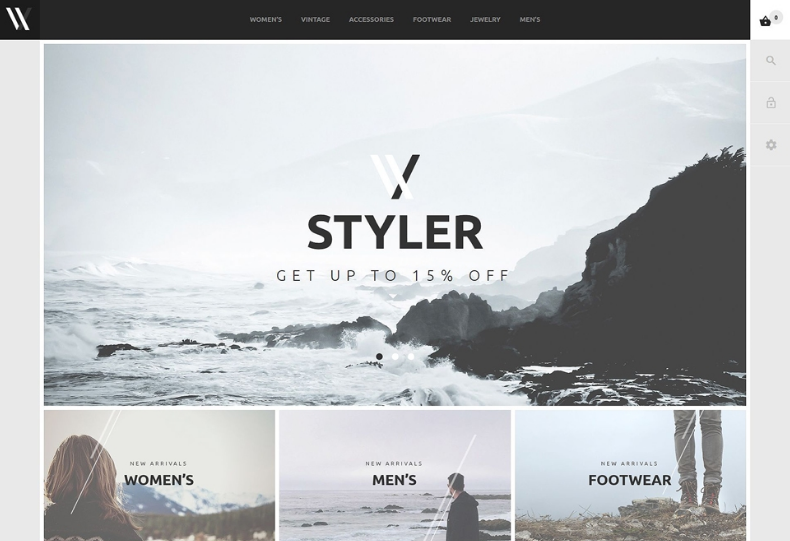 Designs are moving towards de-cluttering their pages. More high-definition pictures are working very well to catch the eyesight of the reader as well. Blog sites are also looking to reduce the number of words in their articles. People are busy and want you to go to the point immediately. This helps the reader to form an opinion easily and to make a decision without wasting precious time.